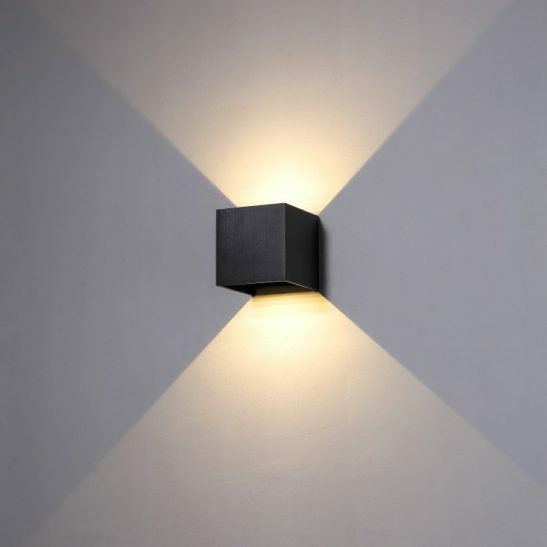 If you are looking for a modern and sophisticated garden wall light the LWA310 5 watt 300mm tall black outdoor wall light is well worth considering. 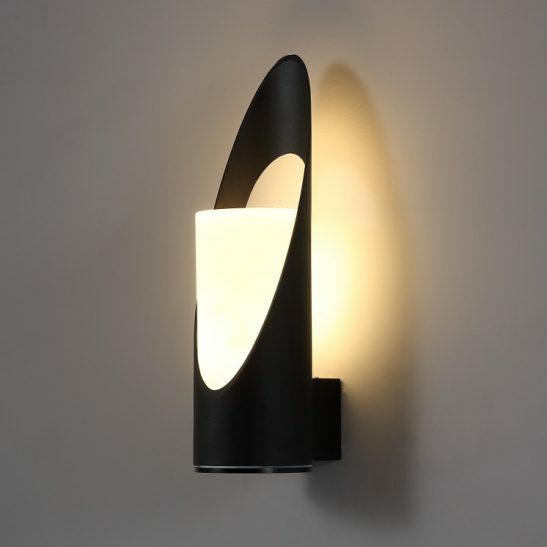 This black outdoor lantern is actually a wall sconce that resembles a modern candle wall sconce due to the way it is made, giving it an attractive appearance that will look good hanging on either side of your front door or on your patio or deck. This black outdoor lantern features a 5 watt high quality CREE LED with an output of 430 lumens of light. 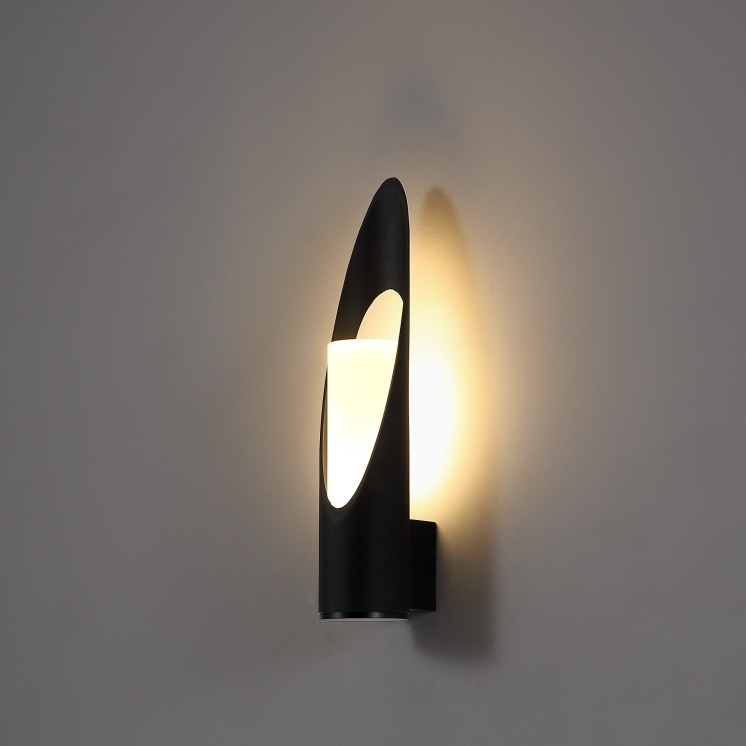 This light is made from high quality aluminium finished in black with an opal acrylic diffuser. 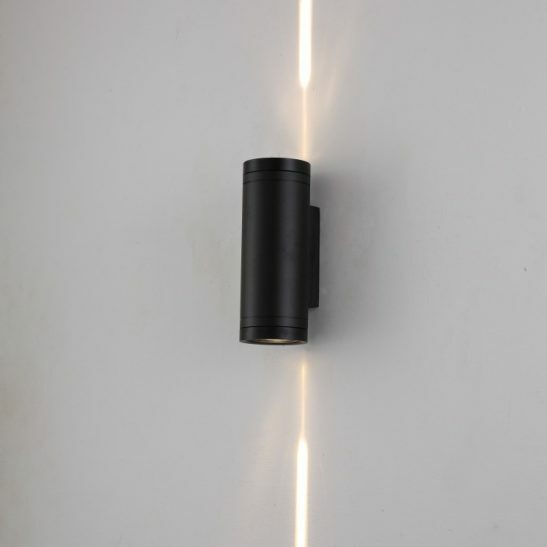 The light measures 300mm high, 60mm wide, and 82mm long. 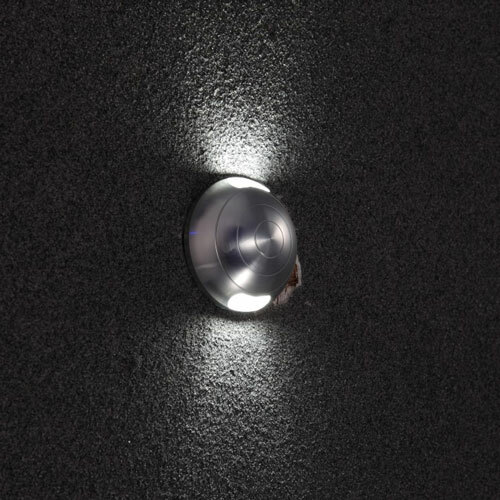 The LED driver sits inside of the body case for the LWA310 and is rated IP65 for outdoor use. 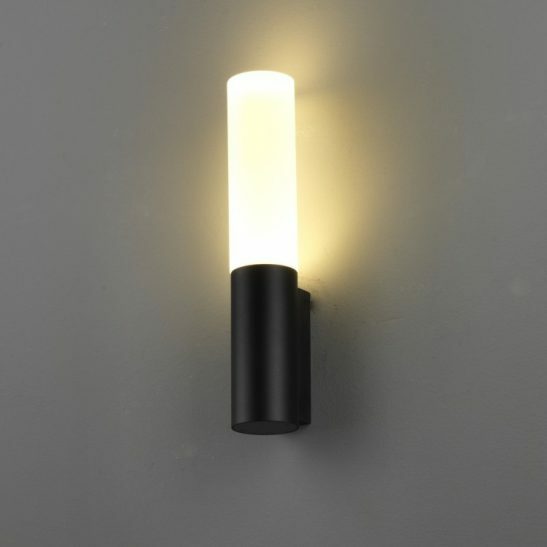 This light needs to be wired directly into your 110-240 volt electric main and installation should be completed by a qualified electrician. 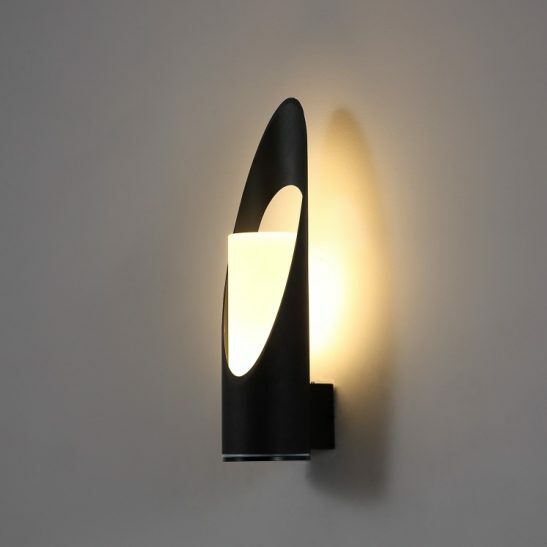 This black outdoor lantern is designed using the very latest in LED technology and will provide you with a minimum of 20,000 hours of almost maintenance free lighting. 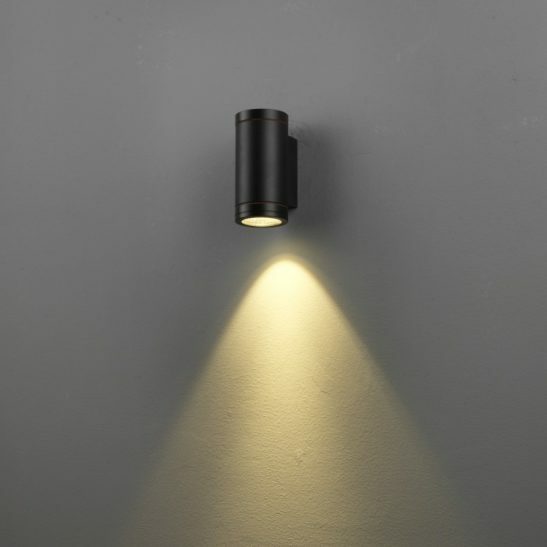 While there are no light bulbs to change you may want to dust this outdoor wall light occasionally to keep it looking it’s best. 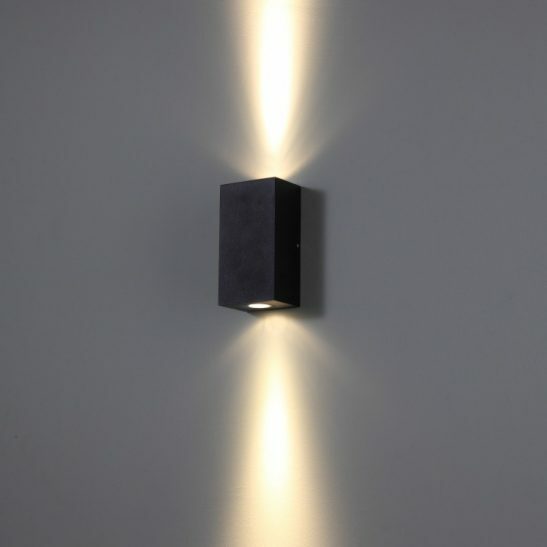 This modern LED wall light is energy efficient allowing you to operate this light at a much lower cost than more traditional lights. 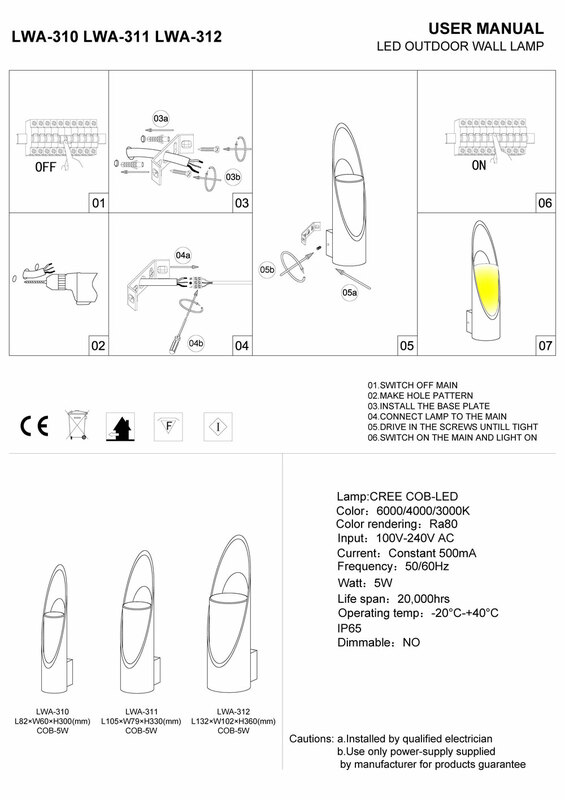 In addition, this light comes with a lengthy 3 year guarantee.